Have you ever felt that trials aren’t meant to build character, but rather reveal character? Have you ever had trouble recognizing the ability, determination and worthiness to succeed within yourself? You’re not alone. 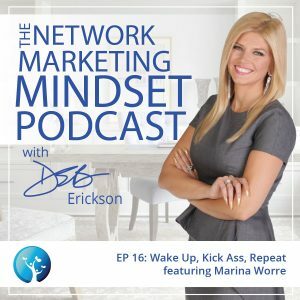 A confident Marina Worre tells us her story of how her confidence was once taken from her, and how she was able to transform herself once again into a strong and powerful woman.